We’ve been waiting patiently to see what Telltale is up to next after their smash hit of The Walking Dead last year. They announced their next title, based in the world of Fables with The Wolf Among Us. You can pre-order it starting right now. 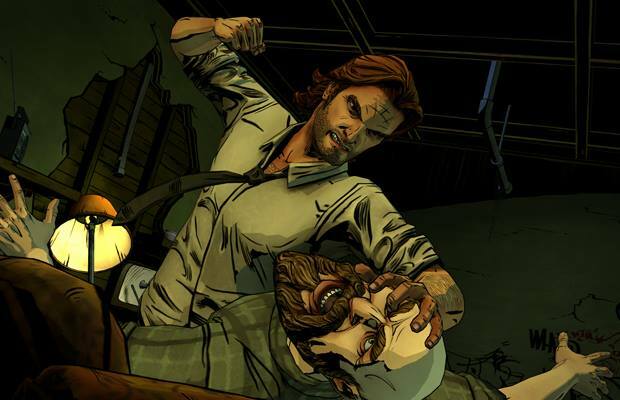 In The Wolf Among Us, you play as Bigby Wolf, basically the Big Bad Wolf. You must investigate a murder that took place in Fabletown, which is a place in New York where all the folklore characters live. It’ll also be available on PSN and XBLA. Let us know if you’ll be pre-ordering the title in the comments below or post in our Facebook or Twitter.